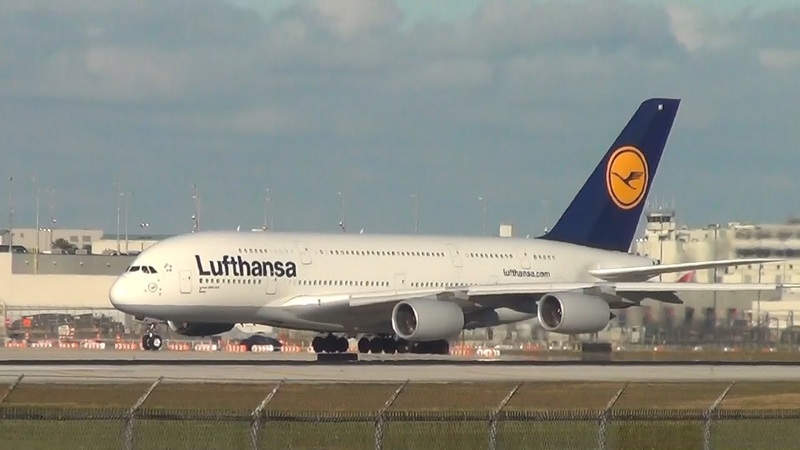 Lufthansa has officially announced that due to high demand for Bangkok from both Germany and the EU during the IATA Winter season, it shall be boosting capacity on its FRA-BKK service effective 29OCT17. 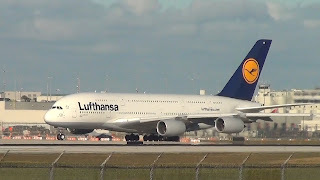 Currently, LH operates a daily B744 on this sector offering 393 seats per direction. From the on set of the IATA W17 season, this shall be increased to a daily 509 seater Airbus A380. In 2016, the P2P demand between FRA and BKK round trip was 398,000 passengers.